While outdoor living spaces are as unique as the people who create them, the centerpiece of many outdoor spaces is the grill. 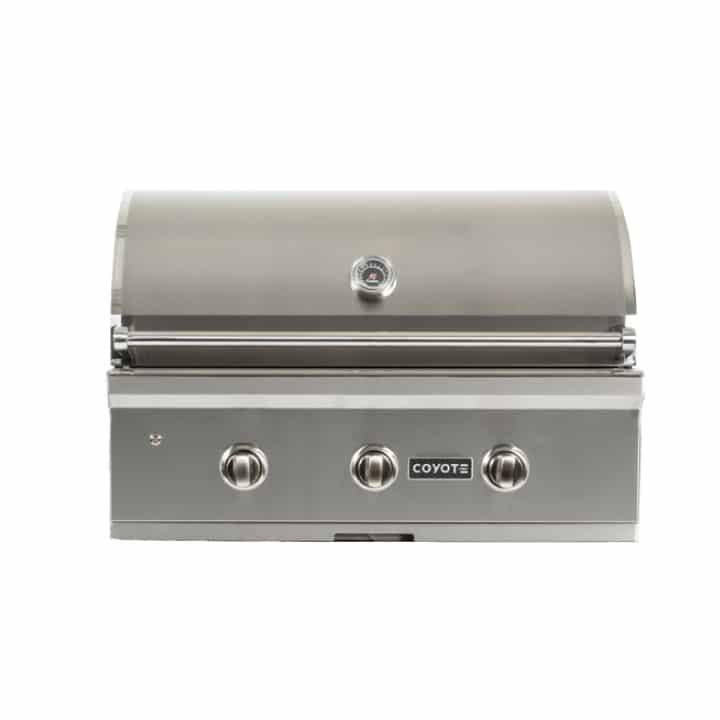 At Coyote Outdoor Living, we understand that grills can be as different as the cooking needs and desires of the outdoor chef that is using them. 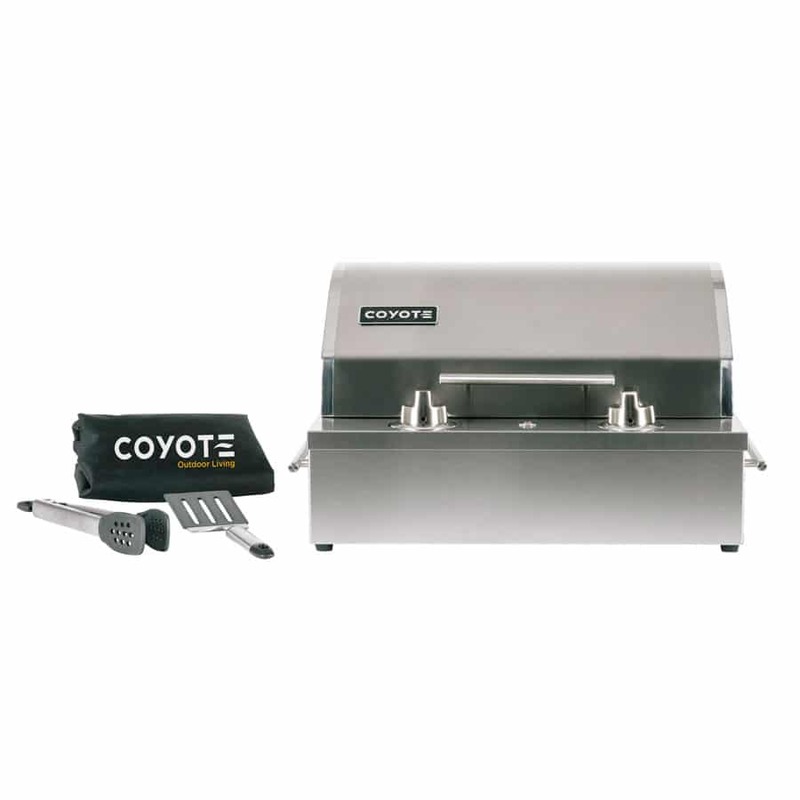 We are proud in the diversity breadth of our product lineup of cooking equipment, and Coyote Outdoor offers a wide range of sizes and types of traditional gas grills. Many outdoor cooking enthusiasts appreciate how charcoal grilling and smoking can almost seem poetic… the slow cooking, the importance of precision temperature control, the natural smells; the style is truly a culinary art form. Coyote Outdoor Living’s charcoal grills and smokers bring our promise of passion, design and value to this art form. Design and value are at the heart of Coyote Outdoor Living, our passion is to elevate the outdoor living experience with a selection of products that marry power and durability with style. 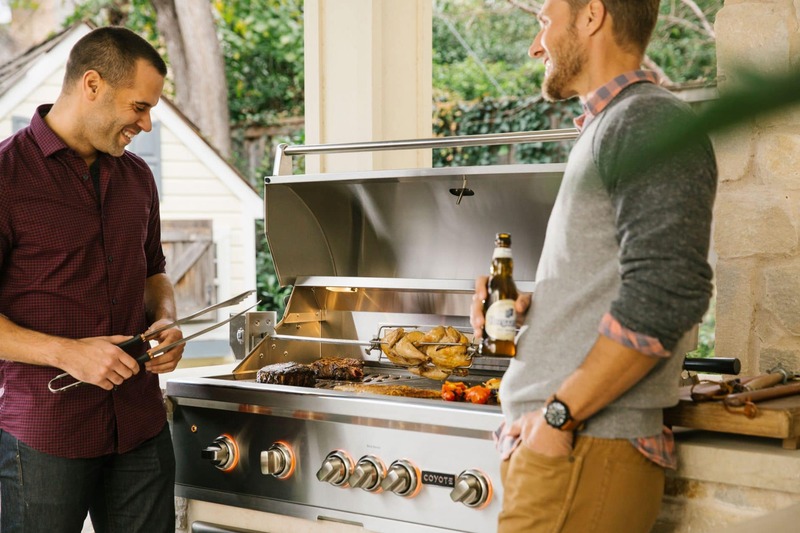 The introduction of the new Electric Grill expands the category to allow urban apartment dwellers, and those who have downsized with limited outdoor space, to recreate the nostalgic enjoyment of backyard barbeques with family and friends. For Coyote, outdoor living is a way of life that is about being freed from limits of space or season. 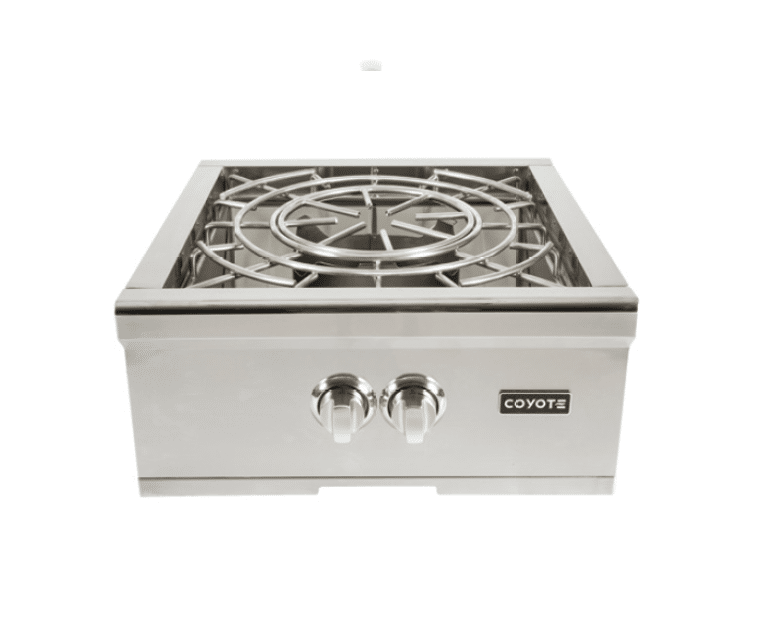 Because it is not rolled out in June and packed away in November, Coyote becomes an integral part of your daily life through the joy of entertaining outdoors. 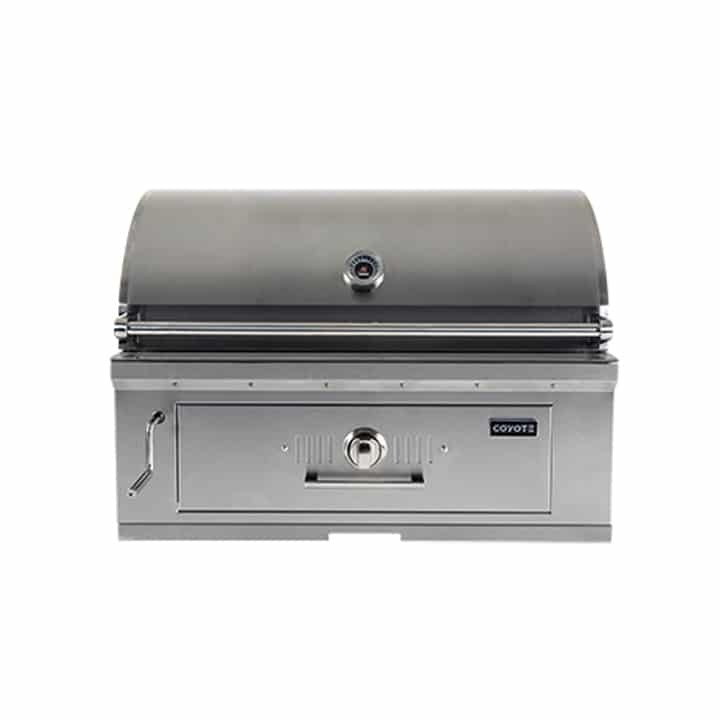 The Electric Grill has a sleek, attractive silhouette and may be conveniently placed on a table, pedestal stand or built into an island or cabinet of your choice. The kitchen is a place for culinary exploration, and an outdoor kitchen should be no different. Outdoor cooking has moved beyond traditional hotdog and hamburger fare. With Coyote Outdoor Living’s assortment of specialty grilling appliances you can create a unique kitchen full of options or one focused to suit your specific cooking style or specialty.